The Sweetwater/Cordry Lake area is where you'll find some of the best and most desireable real estate in Central Indiana. Anyone who likes waterfront property will love living in this area. These homes offer great views, and are as beautiful as they are affordable. 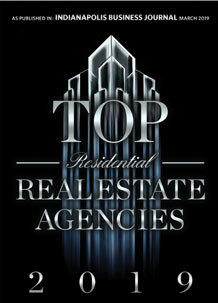 Now is a great time to by a piece of real estated in the Sweetwater/Cordry Lake area. Never miss a new listing near Sweetwater Lake - Cordry Lake! NICE 3BEDROOM/2 FULL BATH BRICK HOME ON 4.200 WOODED ACRES WITH ACCESS TO BOTH CORDRY AND SWEETWATER LAKES. NICE CLEARED AREA AROUND HOME LOOKS LIKE A PARK. GREAT FOR PETS , CHILDREN AND ENTERTAINING. Great weekend camping lot. Fish, swim or park your boat right off the dock. Good parking, gentle slope. Electricity already on site. Spring is near.....time to enjoy the warmer weather. CLEARED WITH LARGE AND SMALL TREES. SELLER THINKS LOT IS BUILDABLE. LOT OWNERSHIP ENTITLES BUYER TO LAKE RIGHTS TO BOTH LAKES. 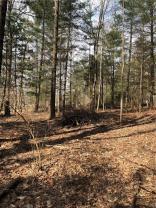 Wooded Recreational Lot Zone-R-1, with plenty of space to build that dream home. Easy access to the beach area, launch your boat and enjoy the water on Cordry/Sweetwater and plenty of space for the kiddos to play at the playground. 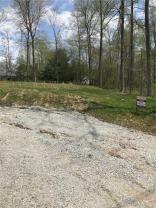 Wooded Recreational Lot gives you access to both Cordry & Sweetwater Lakes. Enjoy the beach area, launch your boat and spend the day on the water. Not many left in this price--Better Hurry!! Camp, fish, swim and ski on beautiful Cordry and Sweetwater lakes. 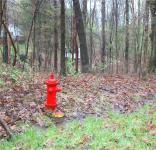 This off water lot gives the new owner access to both lakes. 5 minutes to either boat ramp. Spring has sprung.....summer will be here before we know it!